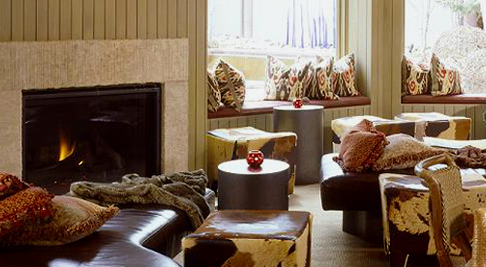 The ever-glam après-ski bar inside Little Nell Hotel debuted a new look for the 2014 season as well as a new name. 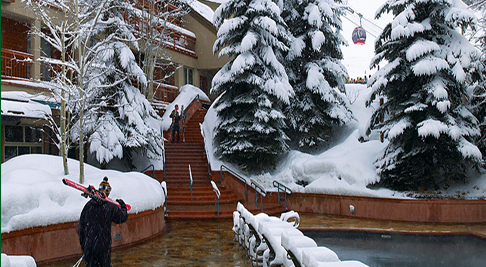 Known as Chair 9, the name comes from a famous chairlift that once serviced Ajax Mountain and now sits at the rear entrance of the hotel. Whether coming from the mountain or street front, a contemporary lounge space awaits with chocolate leather banquettes, stylish settees and fluffy pillows clad in bougie fabrics. Working the room is a mix of Hollywood hipsters in Moncler and local Apsenites covered in the occasional head-to-toe mink coat. 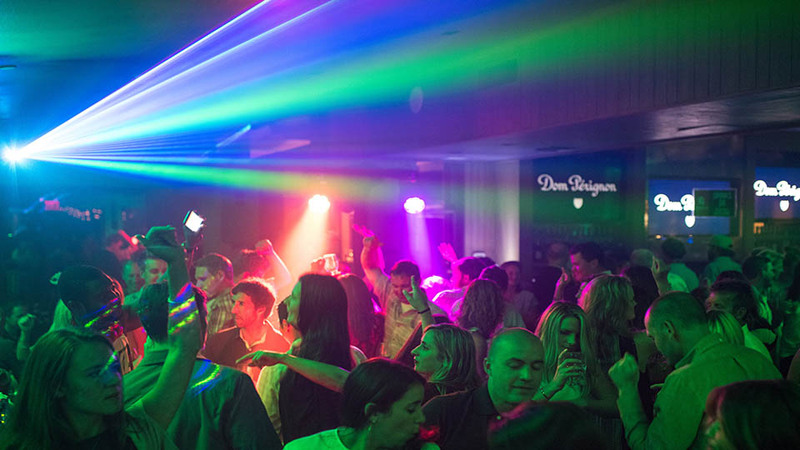 Entertainment comes in form of the daily games televised on big screen TVs as well as live bands and DJs that spin rock anthems through late evening. 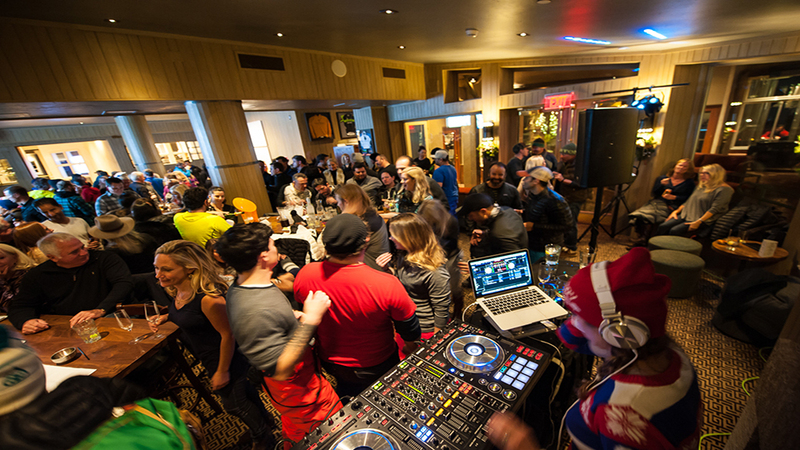 The bar peaks around 6pm in winter as skiers make their way off the mountain for a quick costume change and prompt arrival inside the jammed hotel lounge. An expanded menu mixes champagne by the magnum and equally large pitchers of margaritas. Food options include a sizeable raw bar, truffle fires, charcuterie and cheese platters as well as burgers and full dinner service.